A cycling / sightseeing visit to a classic autumn destination. 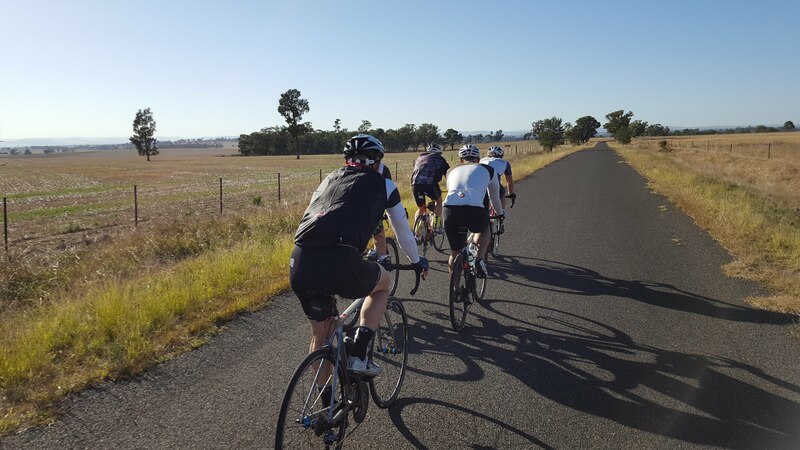 Explore Bundanoon and Southern Highlands by bike. Rides will be at a gentle pace – with the whole point being to have a look around while we ride. Sunday May 26th Lookouts. Grade Easy. 10-15km. A short but inspiring ride and coffee back in Bundanoon. After coffee – options for self-guided short fire-trail rides or easy bushwalks from Bundanoon. These will be led rides and conducted under the ride protocols of bike north with a sign on sheet, briefing at the start etc. Routes are mostly cycle paths with some on road cycle lanes. 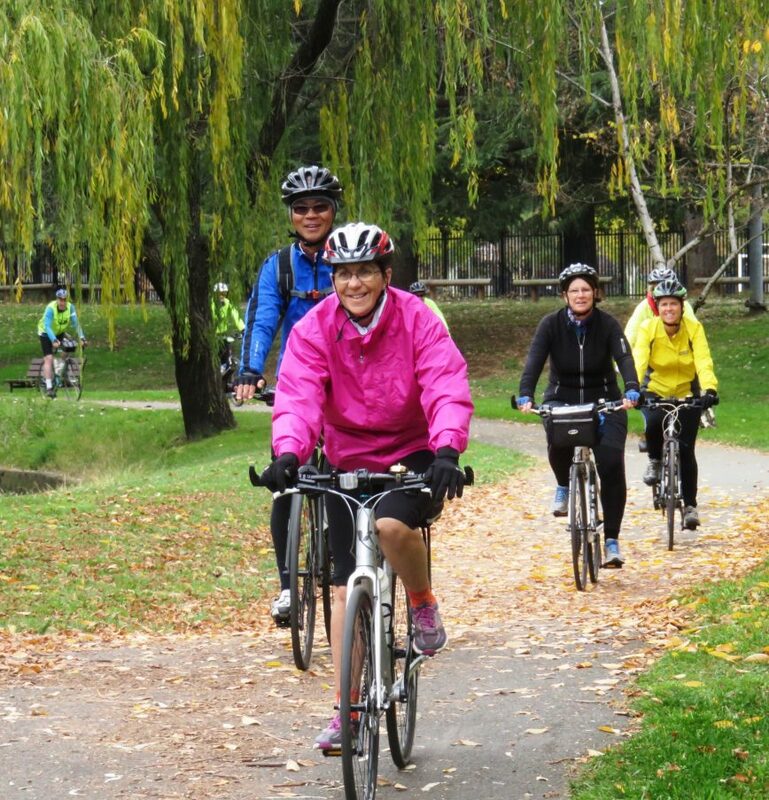 All are on published and marked cycle routes of Canberra. Riders must be 18years and over. Restricted to members of BN. (got friend who wants to come with you – easy; have them join BN $35). Normal on bike requirements, warm clothing for on and off the bike. Include a wet weather jacket if forecast include showers. If you plan to use your bike for evening transport – make sure you have lights on your bike. Breakfasts up to you. Coffee stops and a lunch stop (on Saturday) will be included on the rides. Details on the evening meal options will be circulated closer to the event. Transport to and from the southern highlands will generally be the responsibility of participants. We may be able to link up some carpooling. Travelling by train is an option to Bundanoon. Participants need to make their own accommodation bookings. The suggested accommodation is the Bundanoon Hotel. There are other b&b type accommodation in Bundanoon, as well as all types of accommodation nearby in other southern highlands towns.